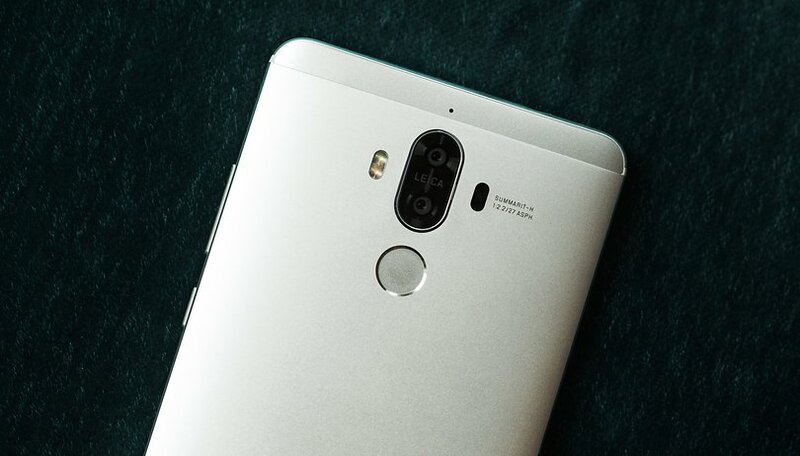 Launched at the end of 2016, the Huawei Mate 9 range met with great popular success. More than two years after its launch, it is nice to see the Chinese manufacturer deploy its latest EMUI 9 update (based on Android Pie) on its devices ( Mate 9, Mate 9 Pro, Mate 9 Porsche Design) as well as the Nova 2s. Recently, Huawei has significantly improved software tracking for its smartphones. Proof of this is the deployment of Pie, Google's latest Android version, on Mate 9. A good news therefore for all the owners of these good phablets. In practice, this update will allow you to take advantage of the new features of Android Pie but also of EMUI 9, you will find more details about the new features in this article on its features. For the moment, the Mate update to Android Pie is being deployed for users in China, but it should logically be deployed in the rest of the world in the coming weeks. You have several options to update your device. The easiest way is of course to wait for the manufacturer to offer it (i.e. in OTA), or to install it manually. As you can imagine, manual installation can be quite complicated for beginners: you need to use an image file (usually provided by the manufacturer) and install it after a few manipulations. Are you expecting the Android Pie update on your Huawei Mate 9? I got my up date last week in the USA and my wife did not but just like the Oreo update she got it first and I got it 2 weeks later this time she got it first. Great! I always had a question soon after I became familiar with Huawei's flagship smartphones, that how's Huawei's software support. I have heard that as far as major software versions are concerned, you definitely get them. And Huawei's smartphones don't slow down. kudos for support and updates. US might never see them..
That's why I shelved my Mate 9. Also had the 8 and the 2 before it. Since the government tossed Huawei under the bus, I doubt the US version will ever see 9, unless you root, unlock & custom flash.